LightingFront.com is dedicated to providing our customers with the finest shopping experience online! 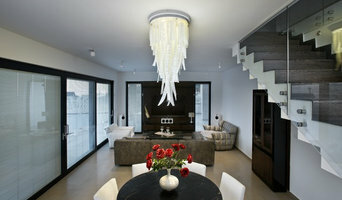 We offer a vast selection of lighting and decor products from all the top manufacturers in the business. For many years, we have been the solution for decorators, contractors, and consumers alike. We are now pleased to offer our services to the online community and hope that we can exceed all of your expectations. 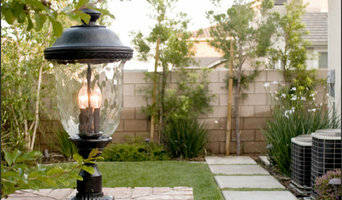 Our goal is to provide Innovative Indoor and Outdoor Lighting Solutions with Creativity, Style, and Responsibility. Think about how you plan to use each area of your California home. It's important to communicate to your California lighting designer which space will be used as an office and which will be a media room, for example, as these will require very different lighting methods. In addition, consider how you'd prefer to control the lights. Lighting technology today includes dimmers, sensors, photocells (that let lights react to the amount of daylight in a space), programmable scene controls (that let you program different settings for varied lighting) and whole-house lighting controls (that let you control all or a portion of your home's lights from one source), allowing you to tailor your lighting controls however you wish. Find a lighting designer on Houzz. 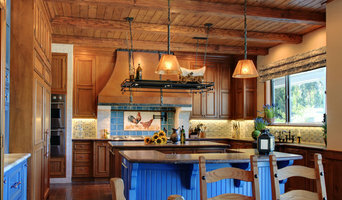 Narrow your search in the Professionals section of the website to California lighting designer. 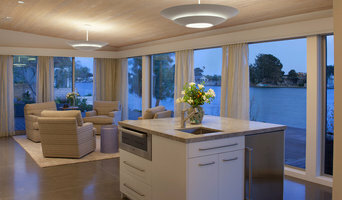 You can also look through California photos by style to find a lighting design you like, then contact the designer.